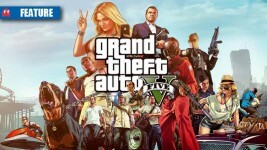 Is this the best game of the current generation? 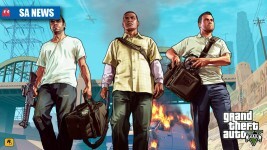 GTA 5: where’s the cheapest in SA? 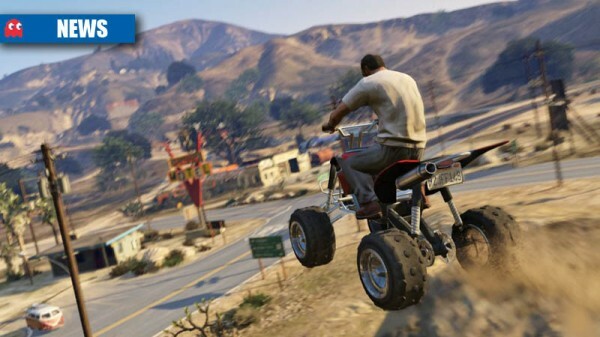 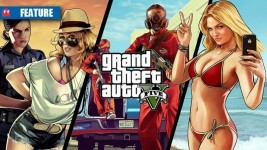 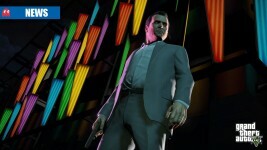 GTA 5: who’s got the cheapest pre-order in SA?